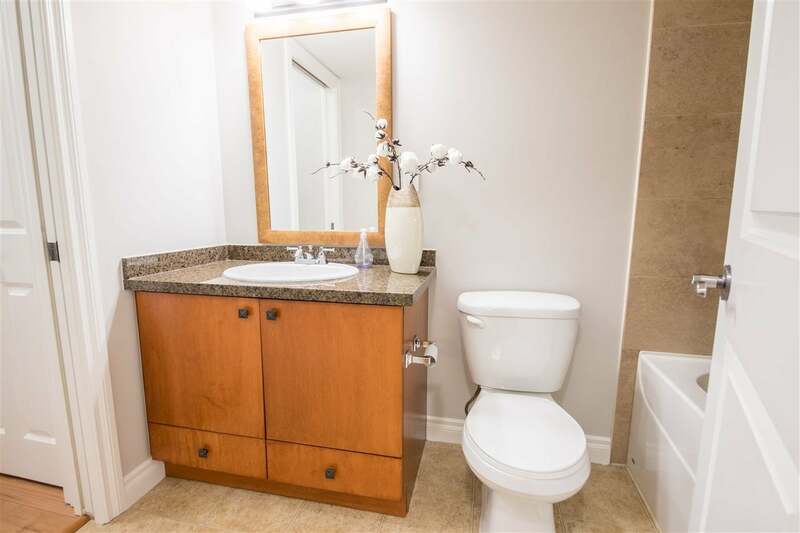 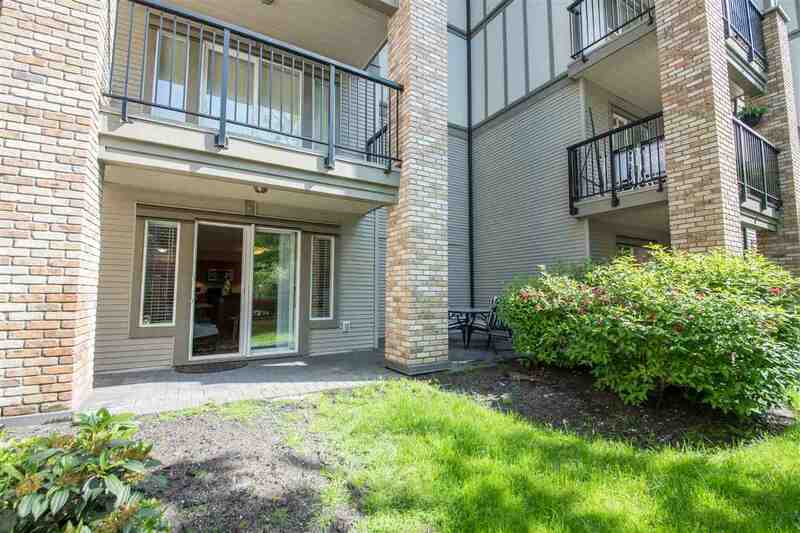 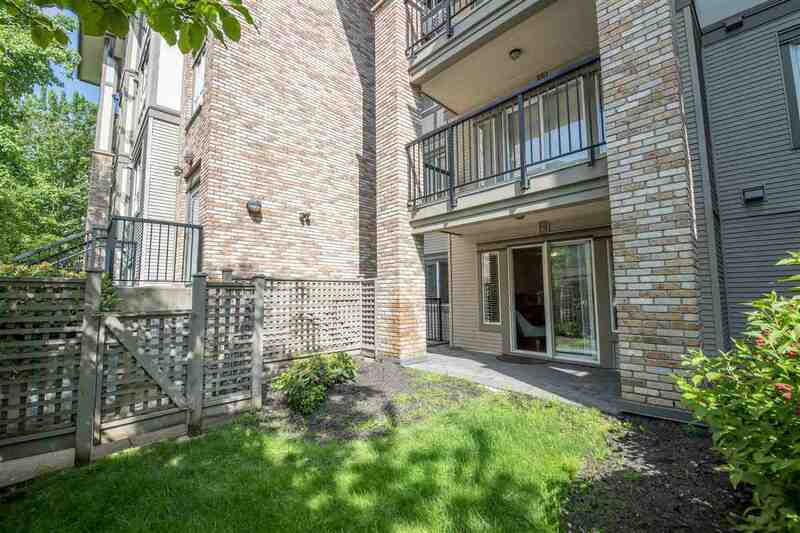 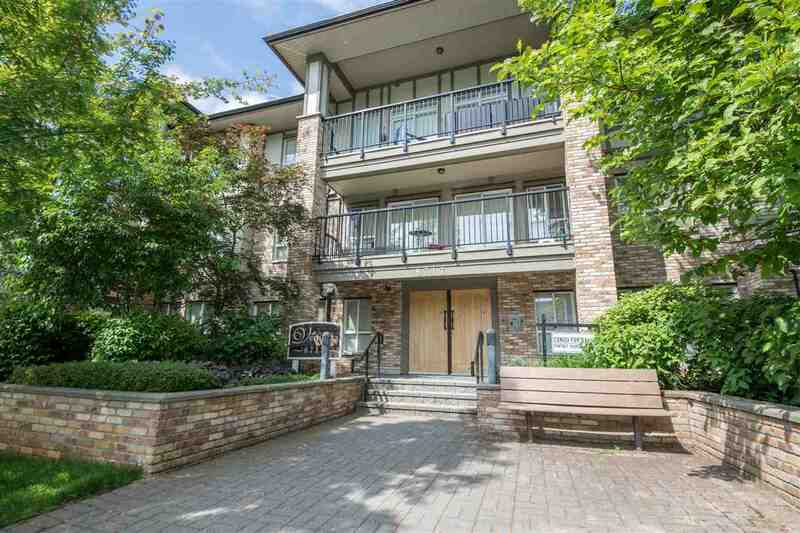 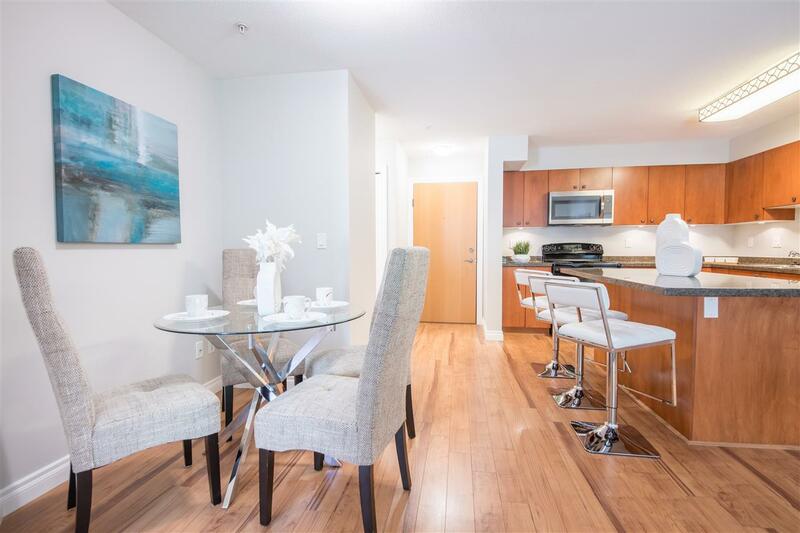 Welcome to Vernazza, a European style condo in the heart of Fleetwood. 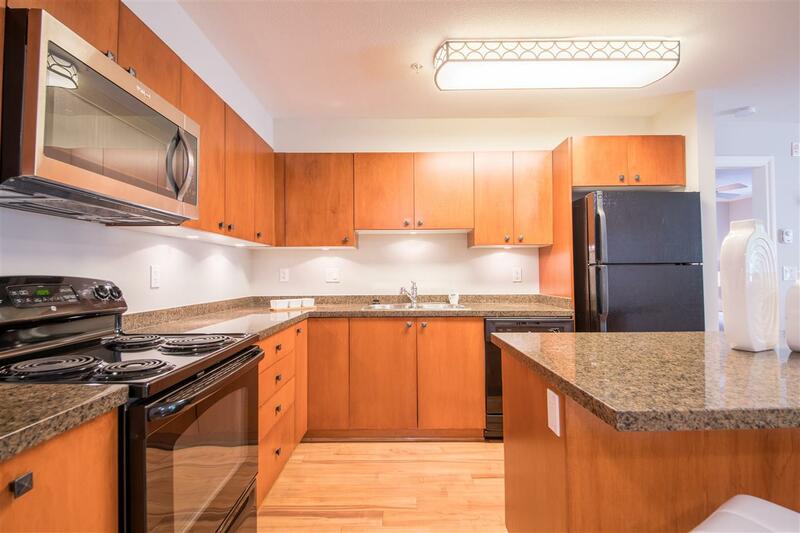 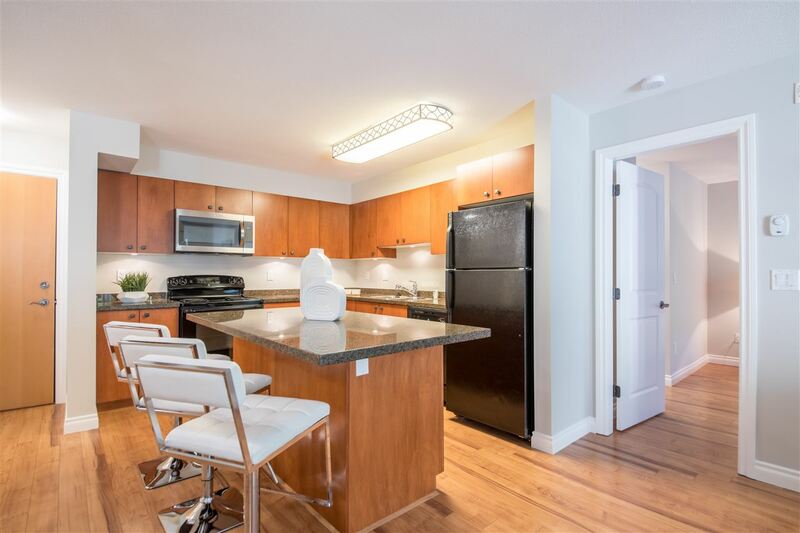 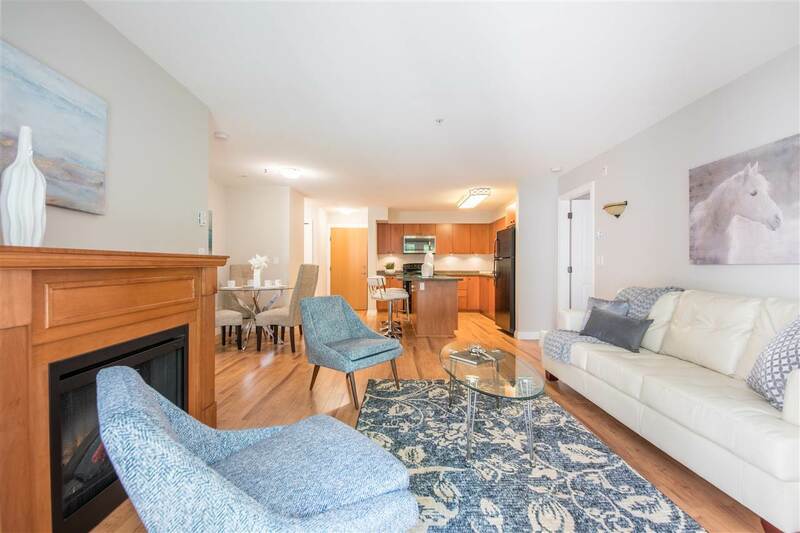 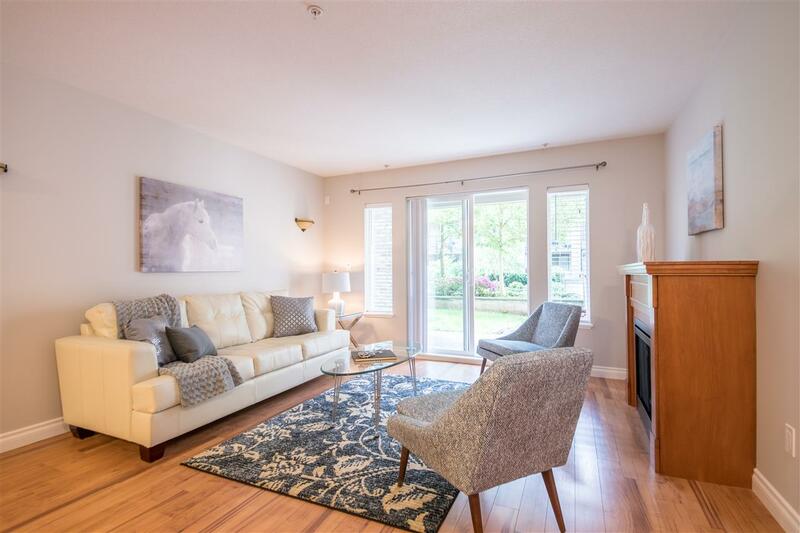 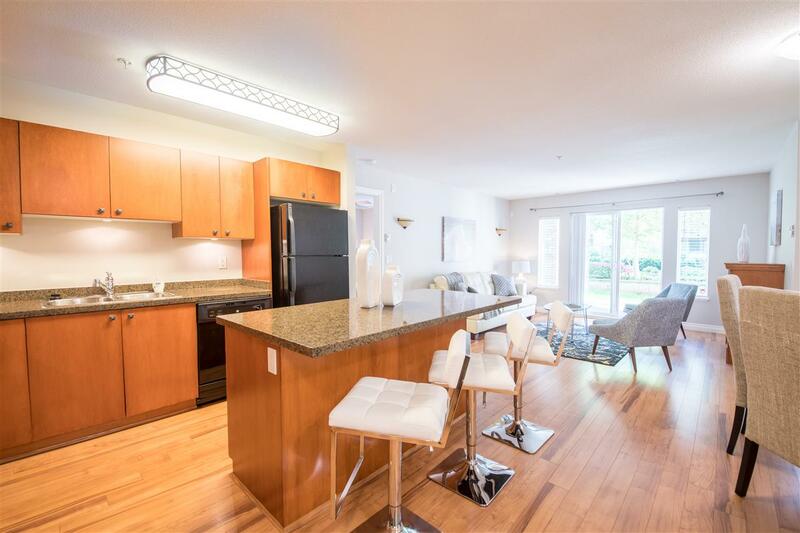 This spacious 2 Bdrm 2 Bath Unit offers an open concept living space, 9ft ceilings with a large island in the kitchen great for entertaining. 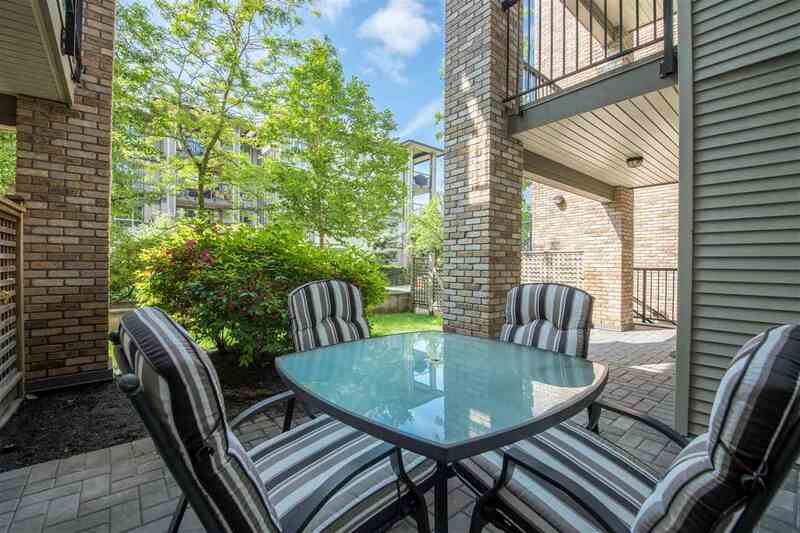 Sliders to a covered balcony for year round use. 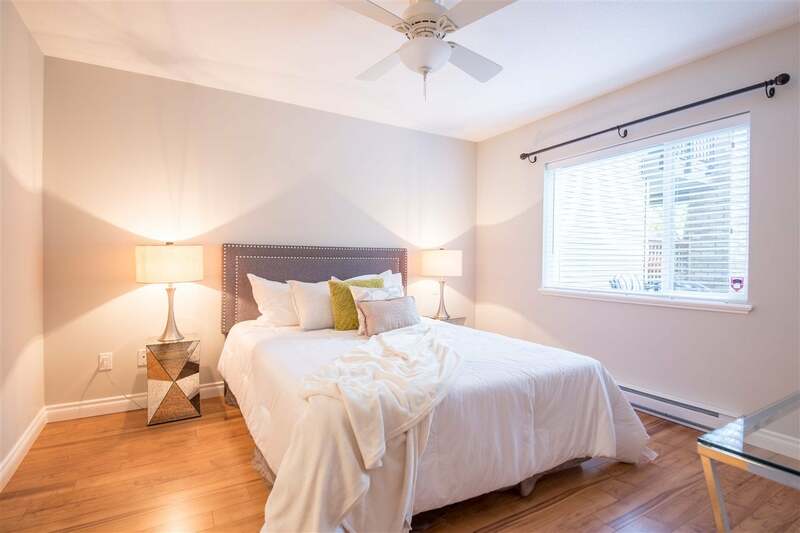 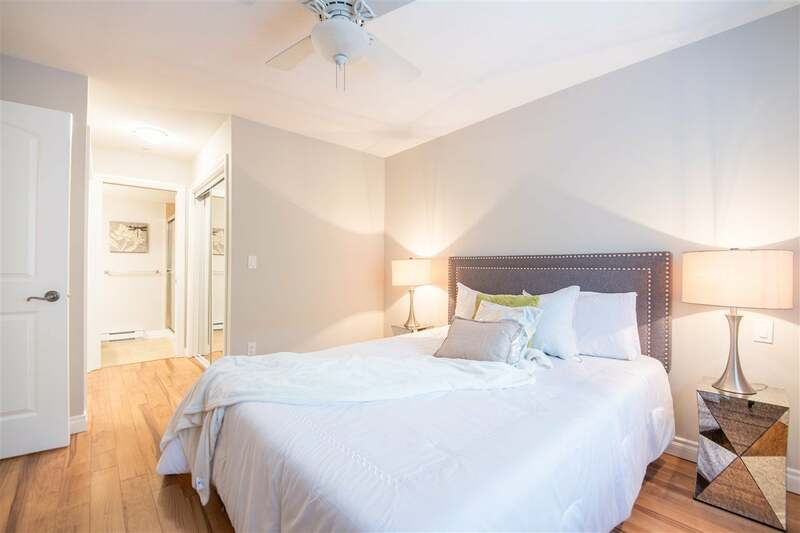 Second bedroom on the opposite side of home for added privacy and master with en-suite and walk thru closets. 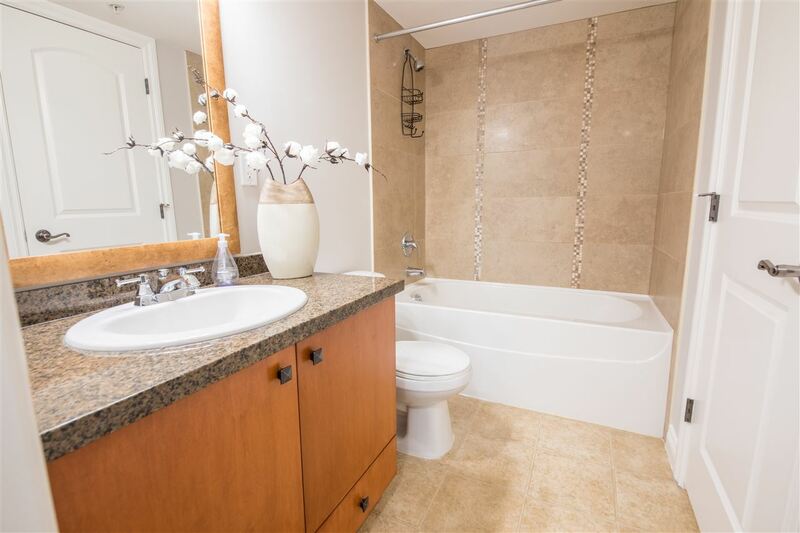 This unit offers 2 side by side parking stalls and the Cinque Terra Clubhouse with kitchen, bar and billiards. 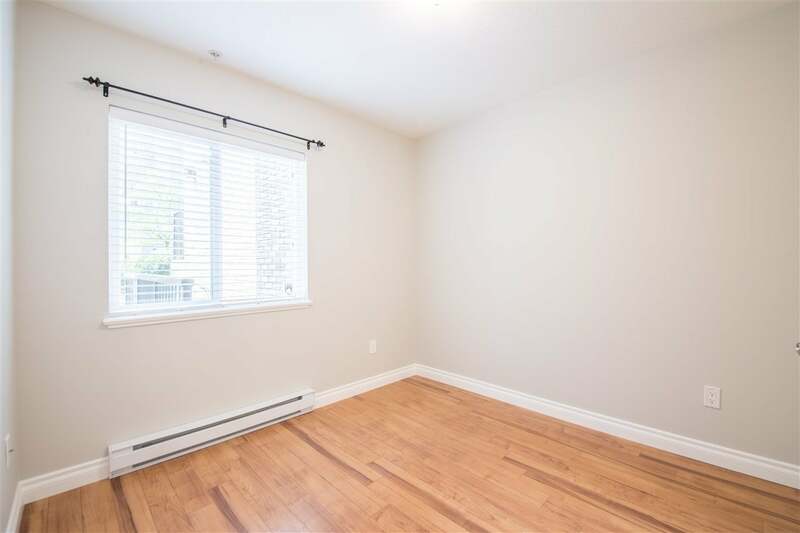 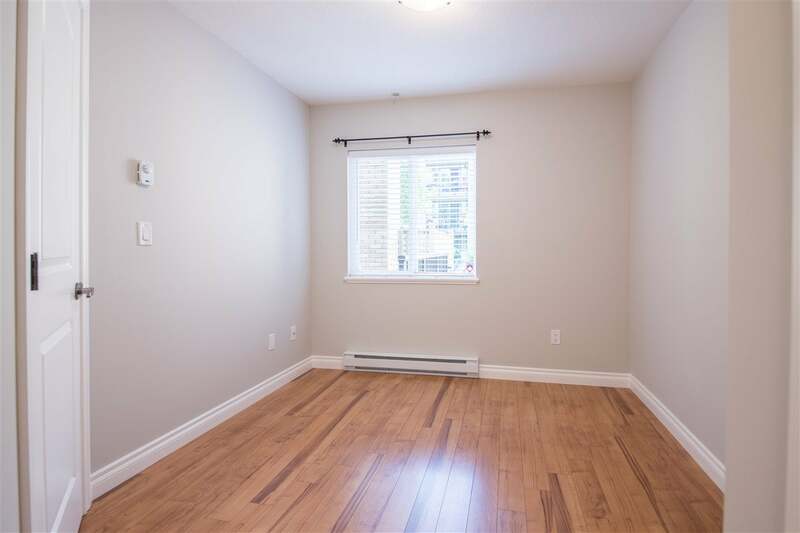 Quiet family oriented area with easy access to Fraser Hwy, Hwy 1, shopping, restaurants, parks, Holy Cross School, Community Centre, transit and RENTALS ALLOWED.